Our myPatientVisit app allows you to manage your appointments, provide insurance info and medical history, and much more. Please login to the service via the button below. Reduce acne scars, unclog pores, remove facial hair, and reduce brown spots from sun damage with Dermaplaning. 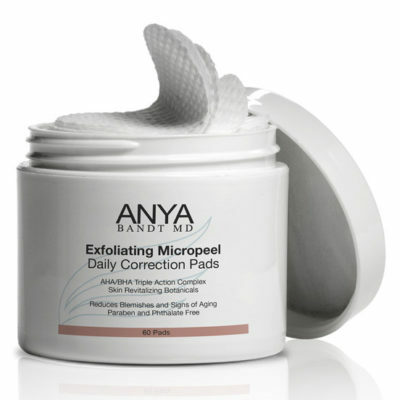 Welcome to Anya’s Anti-Aging Dermatology. Healthy skin helps you radiate confidence. It starts with a commitment to a skin care regime that nourishes and protects the skin and adapts as we mature. 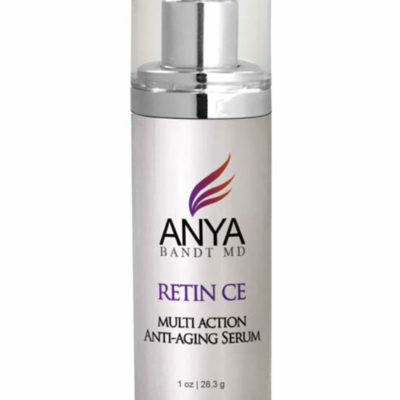 Anya Bandt, MD is a dermatologist committed to improving skin health and its beauty at every age. Dr. Bandt is one of the few dermatologists in Marin County that is certified in the Mohs skin cancer surgery technique that removes skin cancer layer by layer. We are the only dermatology practice in Marin County to have Legend technology which uses heat to dissolve fat cells, without an incision, improving a patient’s skin tone and visibly reducing cellulite. Within a few treatments, patients can see results. 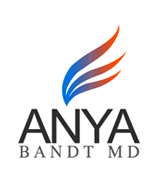 Dr. Anya Bandt is a board certified local dermatologist and treats a wide range of medical dermatological skin conditions. Visit our medical services page to educate yourself about different types of skin conditions, treatments, and options. Healthy skin helps you radiate confidence. It starts with a commitment to a skin care regime that nourishes and protects the skin and adapts as we mature. We are committed to improving skin health and its beauty at every age. We offer a wide variety of anti-aging cosmetic dermatology skin treatments including Botox, injectable fillers, chemical peels, bioidentical hormone replacement therapy and micro needling for wrinkle reduction. Dr. Bandt’s dermatology practice is the first in Marin County to have The LEGEND™ technology that uses heat to dissolve fat cells, without an incision, improving a patient’s skin tone and visibly reducing cellulite. Within a few treatments, patients can see results. 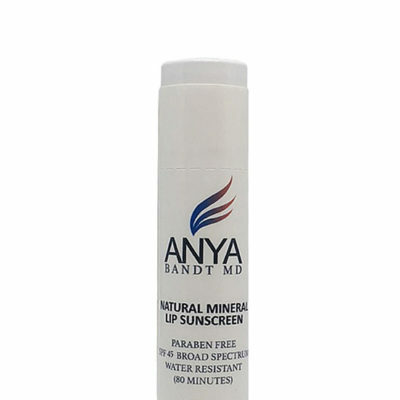 Dr. Anya Bandt is a board certified local dermatologist and treats a wide range of medical dermatological skin conditions. Visit our medical dermatology page to educate yourself about different types of skin conditions, treatments, and options. Dr. Bandt has formulated her own skin care products, probiotics, and supplements to help enhance the youthfulness of her patients.